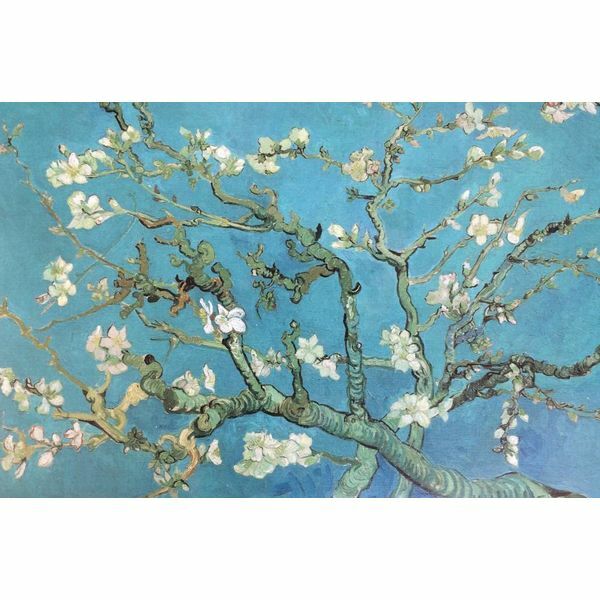 With this beautiful replica of the almond blossoms of Vincent van Gogh you give yourself or someone else a meaningful gift. On 31 January 1890, Theo van Gogh wrote in a letter to his brother Vincent that he had a son whom he would call the name Vincent Willem to give. Vincent, who had a close relationship with his younger brother, soon after receiving the happy message, painted one of his favorite subjects: large, flowering branches against a blue sky, meant for above the bed of his brother and his wife. 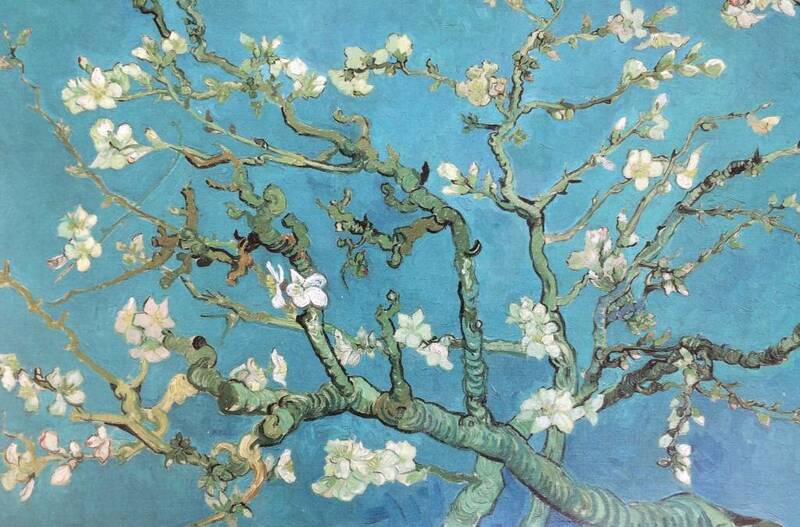 As a symbol of young life, Vincent chose the branches of the almond tree, one of the earliest flowering trees that already announced spring in the sunny south. 50x 60cm lifelike on Hahnemühle FineArt panel in frame.